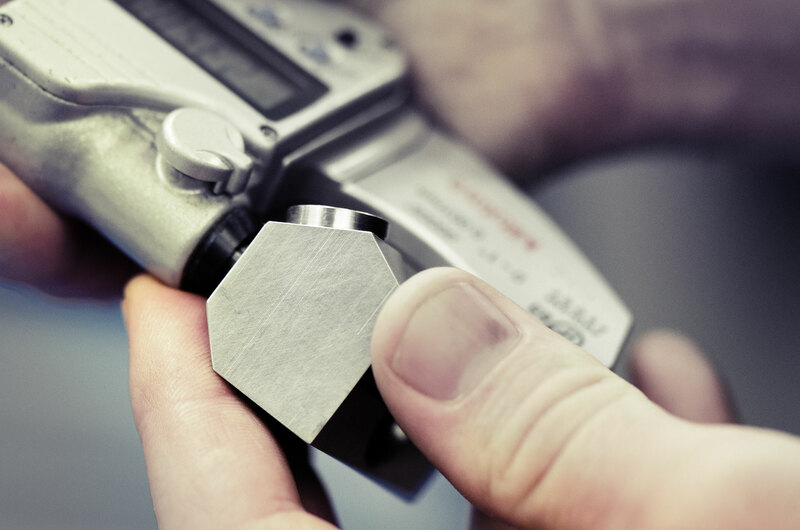 We specialise in 3, 4 & 5 axis milling of non ferrous & various plastic materials to super tight tolerances and ultra fine finishes to ensure that your product is as aesthetically pleasing as it is dimensionally correct, we hit mid limit every time whatever the tolerance. 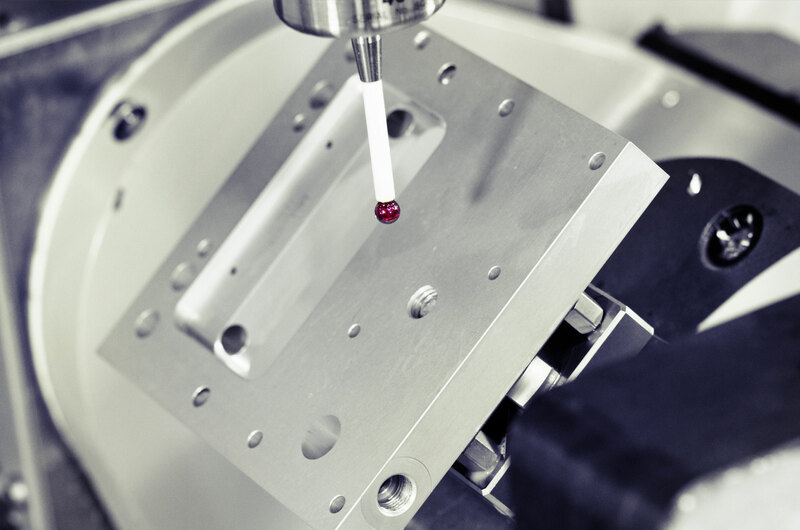 Our advanced 5 axis HAAS machining centers can save you money by reducing the number of operations required to manufacture your component, whilst allowing us to mill complex 3d forms that are not achievable using conventional methods of machining. 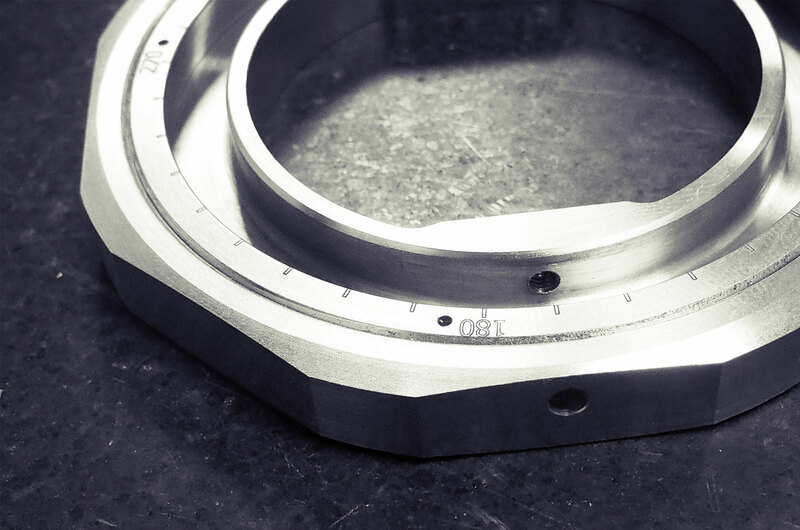 Specialising in the manufacture of high complexity components for any industry including Aerospace, motor and alternative energy industries. 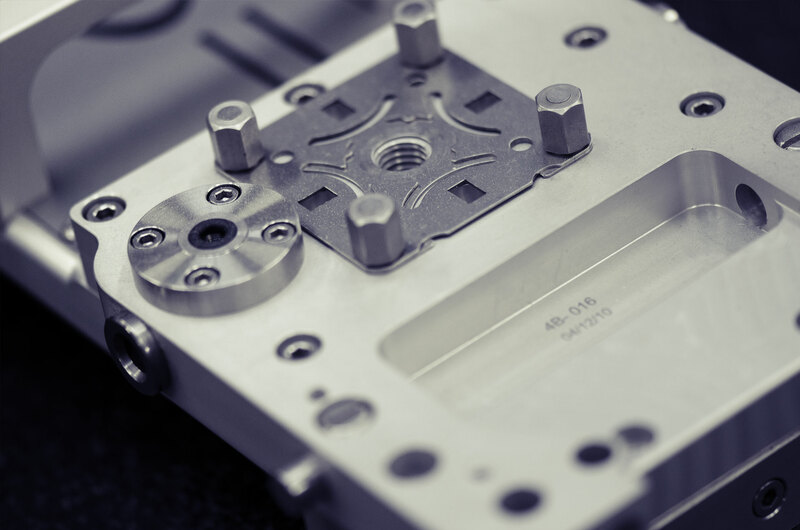 From micro to large sized precision milled parts in small to medium size batch quantities, we can mill from your 3D model using our state of the art current version CAD/CAM packages or we can machine from pencil sketch or idea using our know-how gained from years of experience helping clients achieve their visions. 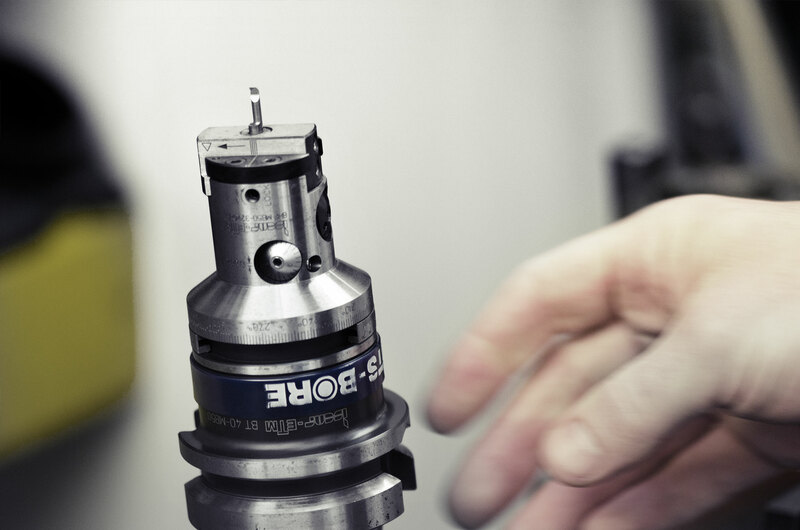 It’s our quality and consultative approach that sets us apart from the competition. 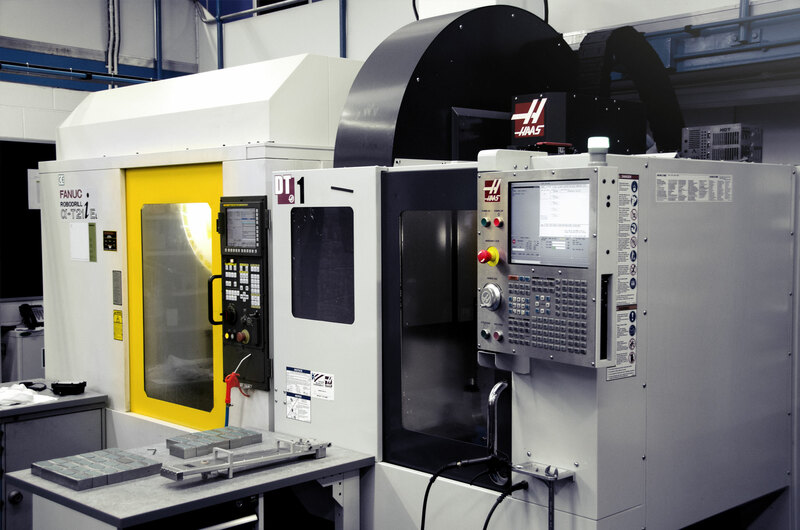 We’re equipped with a vast array of CNC Milling machines with 5 axis machining capabilities coupled with the finest work holding devices money can buy to ensure repeatability, accuracy and quality.